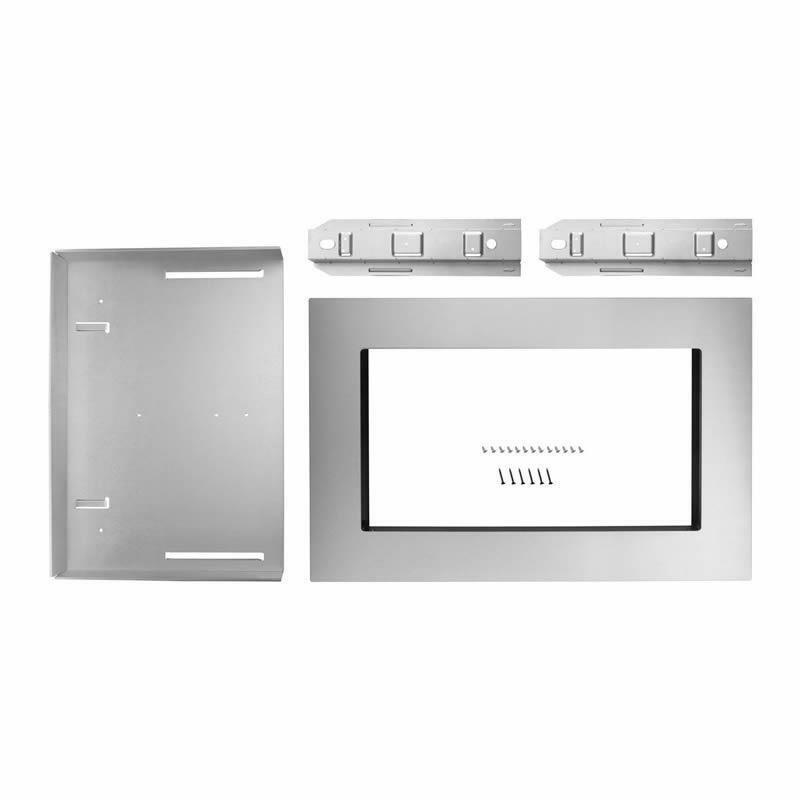 27" Trim kit for countertop microwaves. 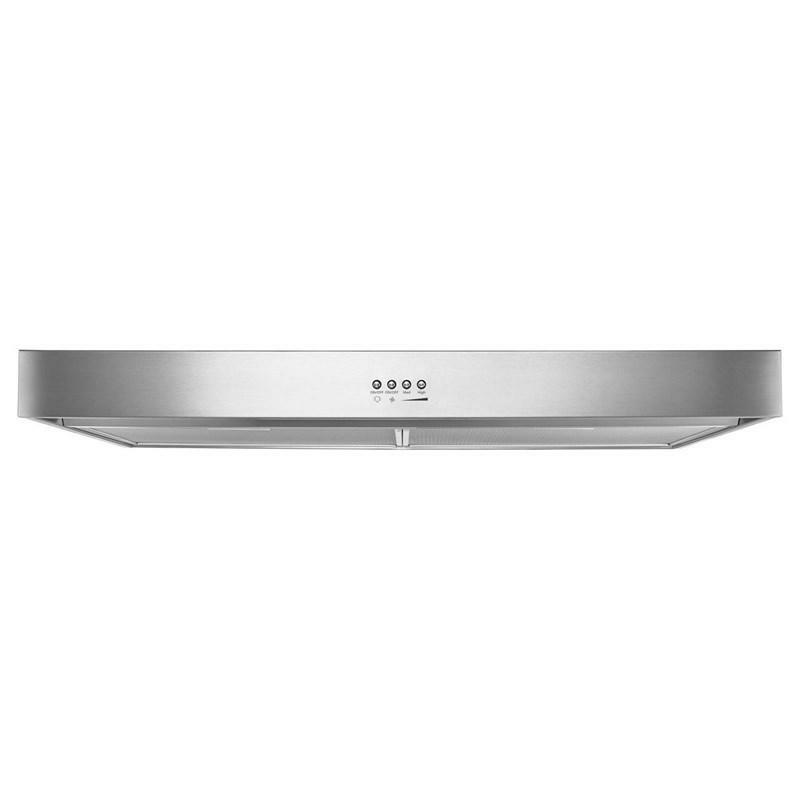 Gives the microwave oven an integrated look. 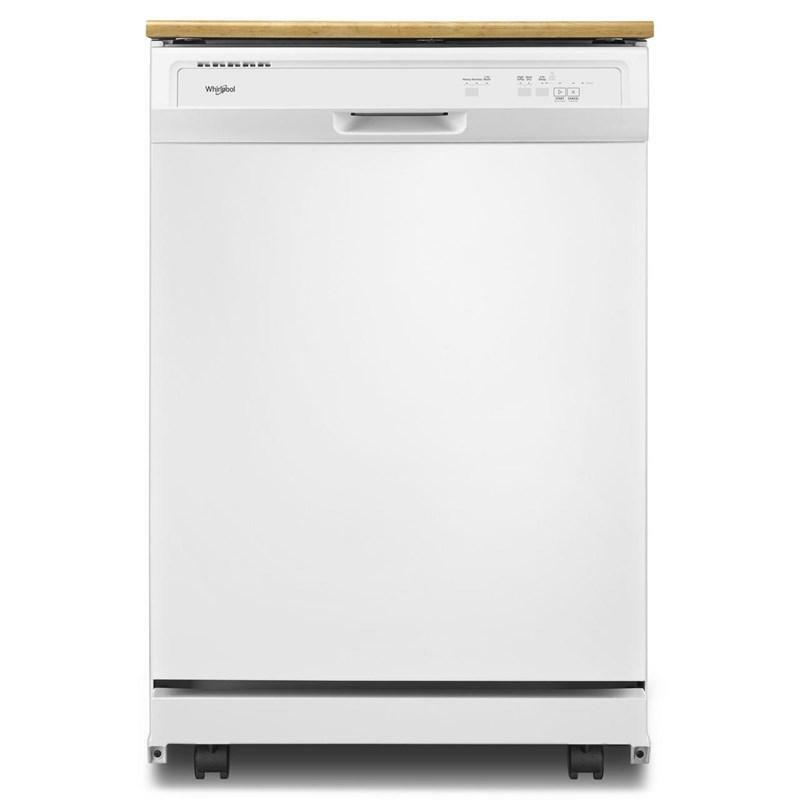 Whirlpool 24" portable dishwasher featuring push button controls, a removable water filtration system and a full length non splittable silverware basket. 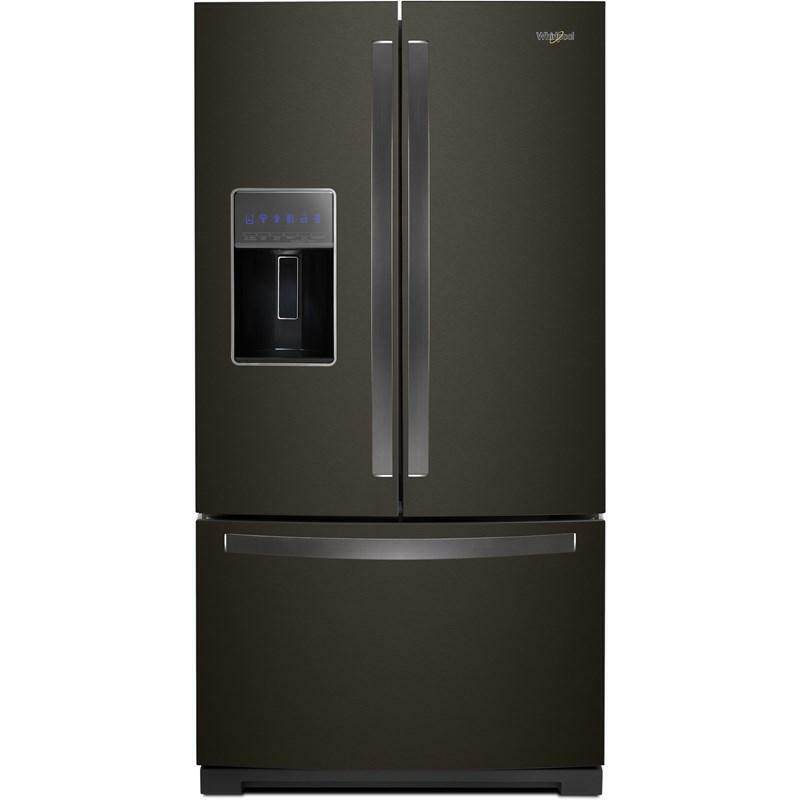 This 36-inch Whirlpool french 3-door refrigerator is equipped with an external water and ice dispensing system. 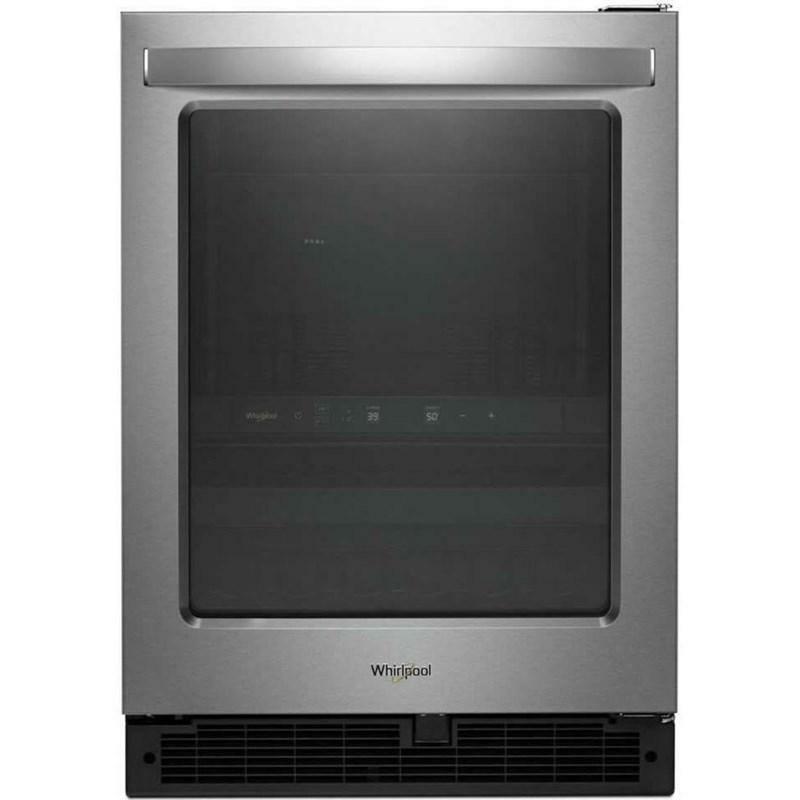 This model also features EveryDrop® water filtration, tap touch controls and spillproof glass shelves. Total: 27 cu. ft. / 0.76 cu. 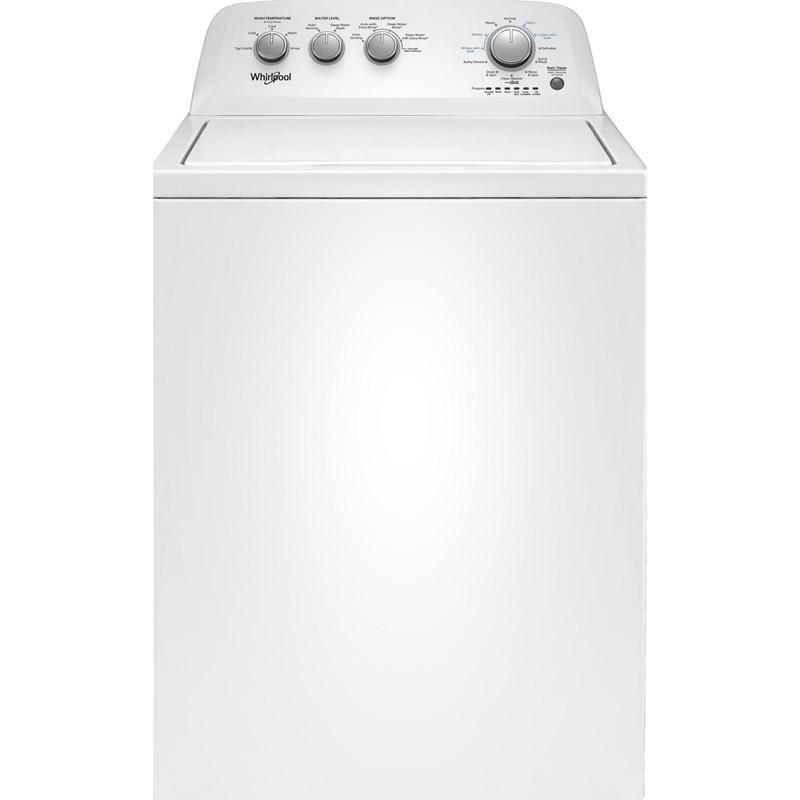 m.
This Whirlpool 7.0 cu. ft. 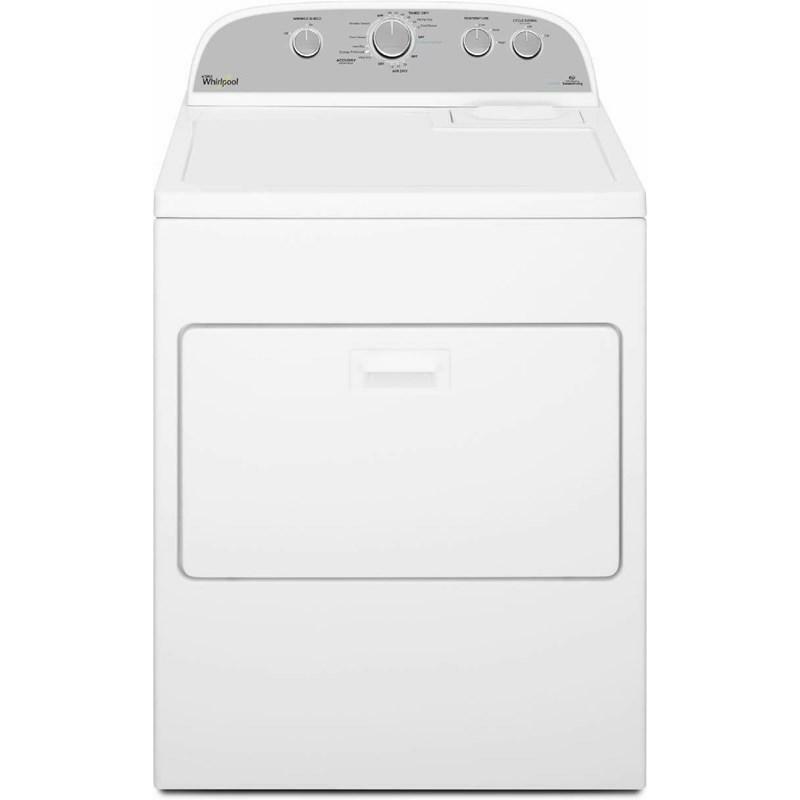 HE gas dryer features the AccuDry™ sensor drying system, a steam refresh cycle, the Wrinkle Shield™ option and 13 dry cycles. 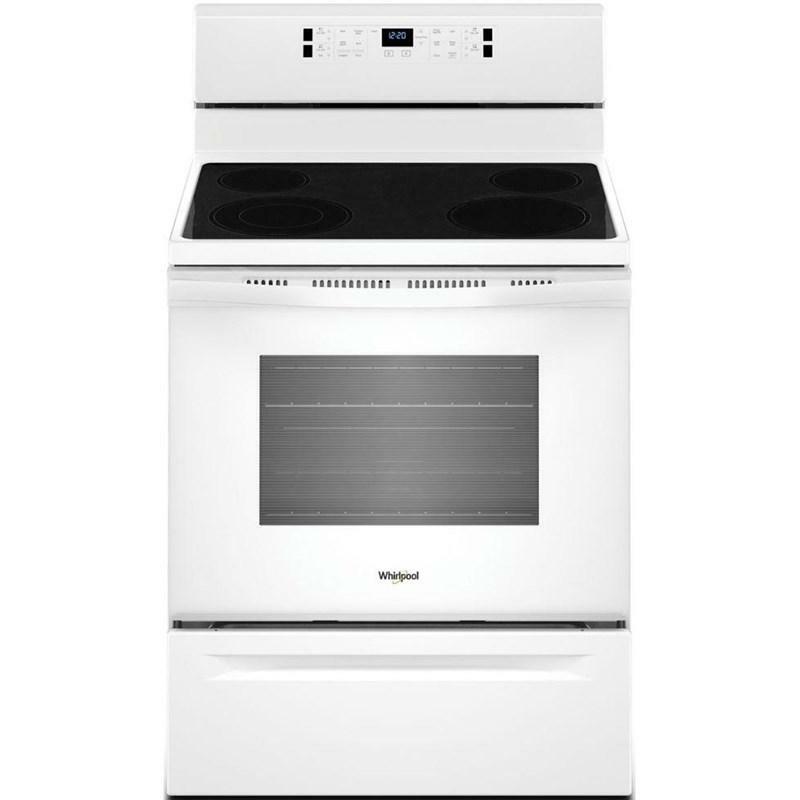 General Information: Ice maker for non-dispense 30"
Whirlpool 27" microwave trim kit for 1.6 cu. 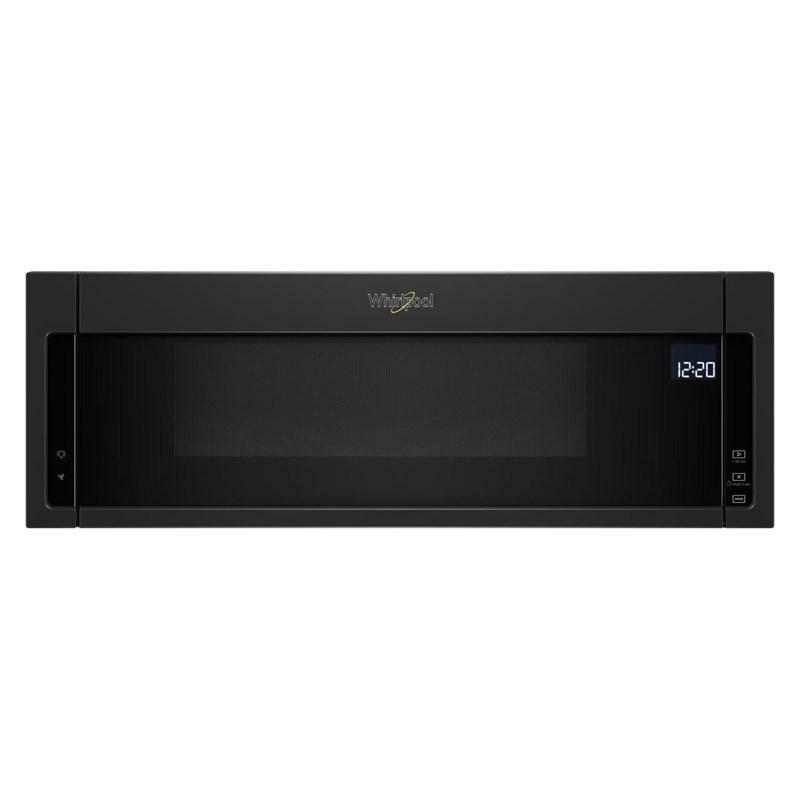 ft. countertop microwave oven giving it an integrated look. 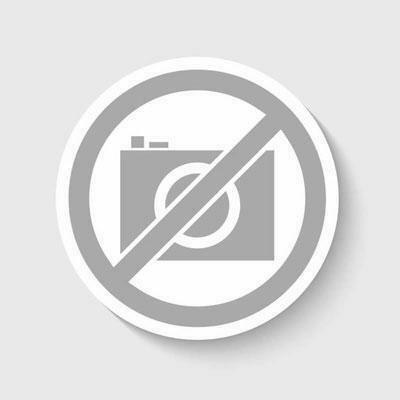 Description: 27" microwave trim kit for 1.6 cu. 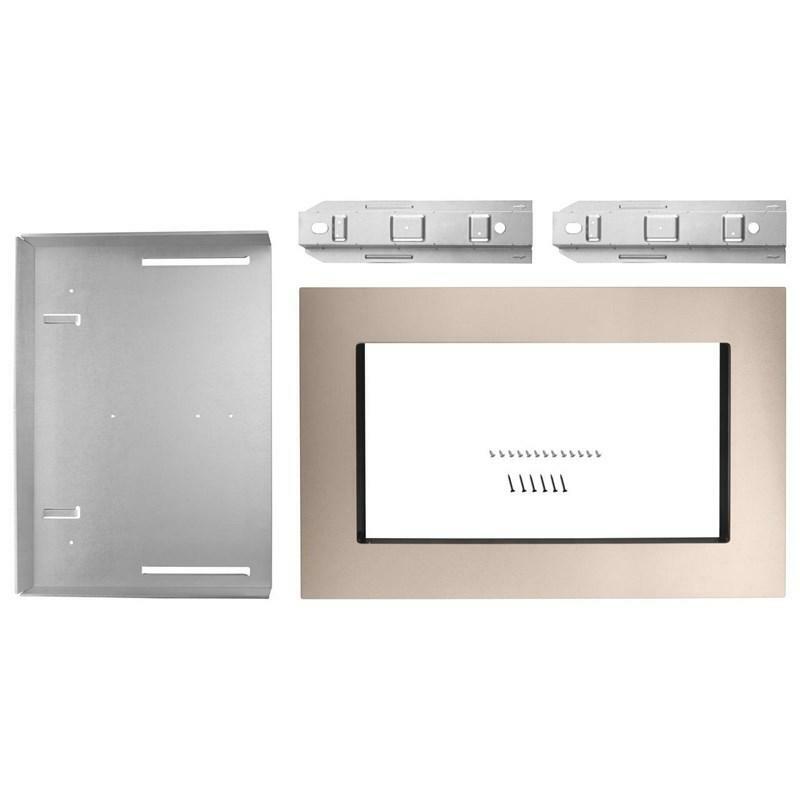 ft. sunset bronze color countertop microwave oven.